This past week I’ve been all sniffs and snuffles, a bad head cold has left me feeling like I’ve got a head ful of cottonwool, I’ve felt so absolutely and utterly wretched and I’ve ended up taking comfort in making myself a poorly bed on the sofa where I’m surrounded by tissues, salves for my nose (which is so red I look like I’m auditioning to pull Santa’s sleigh) satsuma peelings, my favourite Austen heroes and cups of hot cordials to help ease my throat…..
I’m so thankful I made all the hedgerow syrups back in the Autumn, the elderberry and haw syrup is best taken cold like a cough mixture (it’s a bit too much like hot Ribenna for my tastes otherwise) but the amber coloured syrup made from rosehips, haws and crab apples is delicious stirred into a cup of hot water….just the thought of all those sun ripened berries in such glorious jewel like colours does me the world of good, and I’m happy to drink it even when I’m not feeling poorly, and I’m not sure how much this really helps but drinking it out of the prettiest cup when I’m feeling all snuffly and woollen headed makes it taste that much nicer too. Over the years I’ve found that when I get a cold I need to just let it run it’s course, fruit teas and honey and lemon elixirs, steam inhalations, oil scented tissues help me get better gently …it’s not an over night 24 hour fix it but in the long run it seems to suit my system better. I seem to spend half the day with my head over a bowl of steamy water which helps my ears from popping, I’m a great believer in using essential oils and make a sniffs and snuffles synergistic blend of equal parts of eucalyptus, lavender and tea tree to use when I’m under the weather, then I use one drop of this in a steam bath, add a couple of drops in an oil diffuser, use it with a carrier oil as a chest and back rub or dropped onto tissues…it’s a nice soothing scent which doesn’t over whelm me….there’s a faint reminder of Vicks inhalers about it…. Actually when I hold my head over the steam bath breathing in the “sniffs and snuffles” blend, I massage my face before hand-with a drop or so of a face oil I make up with rose and geranium rose essential oils, almond oil, jojoba oil, rosehip and argan oil. Normally I just use this at night before bed or on a Sunday when I’m not going out anywhere, but when I have a cold it’s an extra treat for skin that’s all sore and dehydrated, it seems to helpstop me looking a complete fright and at least feels a but like a pamper. Christmas colds, soothing syrups and a knitty kitty…. Before I can even write anything I need to cough and blow my nose….and in a raspy old croak whisper that I’ve got a cold…my nose (or dose) is all stuffy, my ears are popping and I feel like a right cotton headed noodle head……this happens every year, my good intentions for being all organized seems to go out of the window and November and the start of December is an endless cycle of very early morning starts and late night sewing trying to get everything finished in time for fairs and commissions…..and inevitably it gets to the point where my body says “enough” and everything seems to just shut down….stupidly I ignored the warnings last weekend when my throat began feeling very sore and scratchy, this is always the first sign for me that I’m getting sickly….I guess I was so focused on getting things ready for my boyfriends parents visiting (gifts to make, wrap…biscuits and puddings to bake) and with Bernard being ill too that I just carried on regardless…..til Friday afternoon…..I was on my way to pick up the boy from the vets (a quick check up and he’s doing all nicely) when I just felt all faint and my energy leave me. So for the past day or so I’ve been sipping fruit syrups that I made in the Autumn from foraging and clambering about in hedgerows looking like Catweazel…the syrups arel lovely stirred into a cup of hot water, and drinking soothing honey and lemon teas and have been getting through no-end of tissues as my nose won’t stop running ….most annoyingly, and you’ll know this if you are a regular reader or have ever met me, I am a chatter, mostly it’s just piffle and I can happily waffle on for ages….but for now I’m only able to manage a croaky old rasp…a bit like a dry leafed rustle…gradually it rises to an almost inaudible squeek (the neighbourhood dogs are no doubt running about wondering what the noise is) then dissappears. At the moment I’m knitting a wee cardigan for “licky paws”…I’m using a lovely bright green colour but the yarn itself is acrylic as I couldn’t see any pure wool in my wool basket (however is often the way, once I started I then remembered a nice soft apple green I have from Jamiesons of Shetland but I figure I can knit up another cardigan for her over the holidays)……the yarn is rather squeeky and I miss the soft shuffly corduroy sound of knitting with wool. I’ll try and take pictures once everything is ready, the light here isn’t great and I’m really just trying to get this all finishied to be posted tomorrow. I’ve also got a little dress to sew up for licky paws to wear, I’ve drawn up a teeny version of the dottie angel dress so I’ll make that in the same tiny green floral print as one I made in my size (Eliza’s favourite colour is green so figured that would be the best choice for kitty clothing)….so for now I’m on the sofa, sipping fruit teas and knitting as fast as I can while watching old black and white films and soundign like a right old sick note. 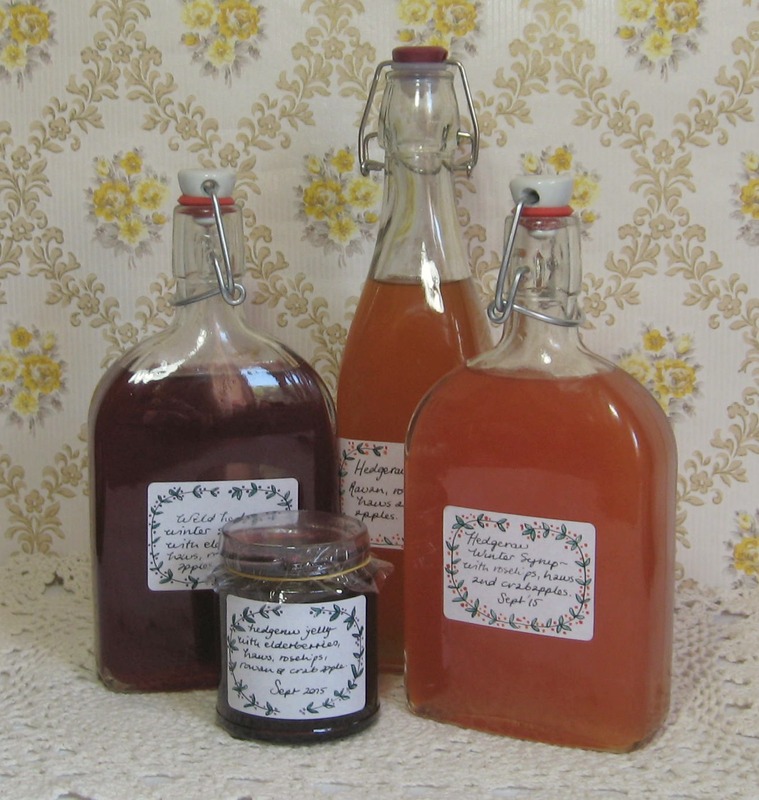 Hedgerow syrups for sore winter throats….. This year seems to be a bumper harvest year for the wild rosehips and although I saw them in flower I’m amazed at how many there are. 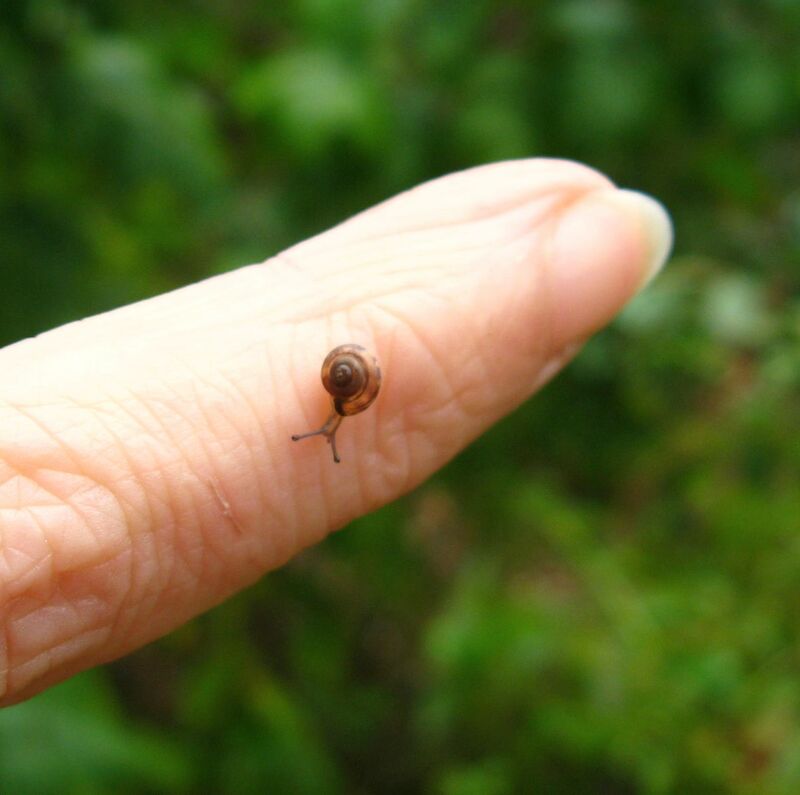 I’m very lucky because these all grow along the side of grass paths, and children’s play-areas, there are no cars nor are there fields being sprayed with goodness knows what so I feel very safe foraging here. I try not to take too much from any one spot, even though I don’t see anyone else ever picking (I think I’m known as the girl with a basket* by some of my elderly neighbours) but there’s a lot of wildlife here, no end of squirrels, various little mice, birds and foxes, and where I have the ability to pop down the shops when I’m hungry the hedgerows really are their pantry, their life source over the cold months (especially now most winters aren’t properly cold enough for small animals to hibernate properly) so they really need those berries. Along with using wild rosehips I’ve also used apple rosehips, these are from some beautiful turkish delight scented roses that grow behind our house near a play- ground (there are so many little parks and places for small children to play it’s brilliant, though I always feel sorry for older children as there is nowhere really for them to hang out). In the Summer months the rose bushes are a mass of wide open bright pink flowers, they really capture the sun and smell amazing. Once Autumn starts creeping up, the petals have fallen and the hips have swollen and become round and fat, about the size of cherry tomatoes. I try to just pick the firm ones though a few softer ones seem to end up in the bowl as well as the odd ladybug. There were still loads of elderberries about when I picked these (from the same trees where I picked the flowers for cordial back at the end of the spring)..my walking stick (a bargain from the charity shop and I rarely go foraging without it) comes in very handy, helping me to pull down the higher branches which are covered with heavy heads of black elderberries. 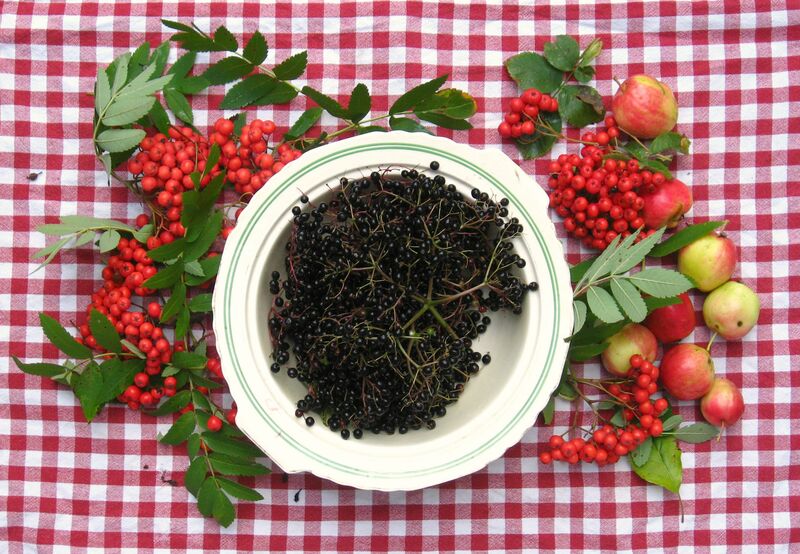 Elderberries are anti-viral and are high in vitamin C so are a really good addition to any winter syrup recipes. Along with the elderberries there are also a couple of nicely placed rowan trees nearby so a few bunches of orangey coloured berries were also picked to add a little more flavour and depth to the syrup. 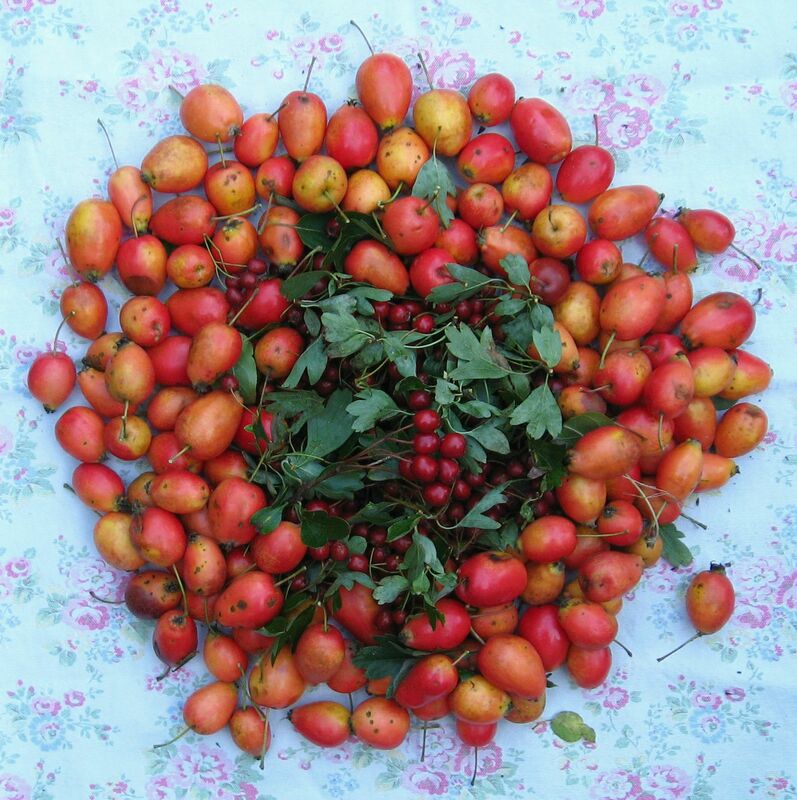 Like the rosehips and elderberries, rowan berries are high in Vitamin C and are very good for the immune system. 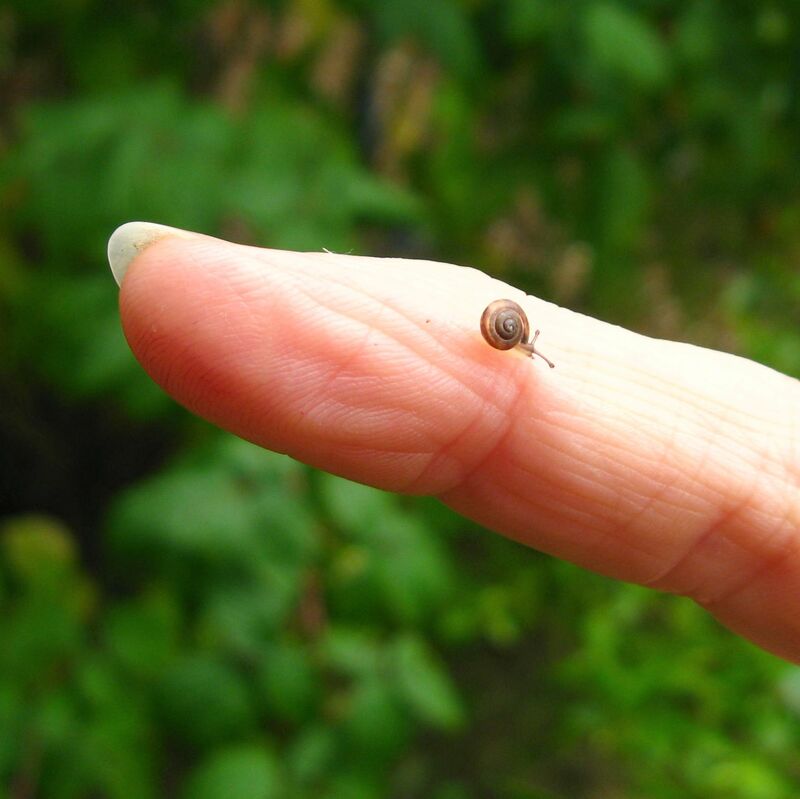 It’s not only the odd ladybug that travels home with me when I’ve been foraging, when I was picking over the elderberries I found this wee fellow. Making the syrup took a couple of days (I spent nearly a day preparing all the fruit, topping and tailing the rosehips, pinching out the scubby ends of the haws, carefully removing the elderberries (which I found easier not using a fork…)..at this point having the radio on was a big help as it is a bit of a thankless task and seems to take ages. I half followed a rosehip syrup recipe but used a little less water as I was using apples and elderberries and they have a lot of their own juice. The fruit simmered until everything was soft, then it’s strained twice before it’s bought to a boil with sugar. Wash and dry your fruit. Top and tail the rose hips. 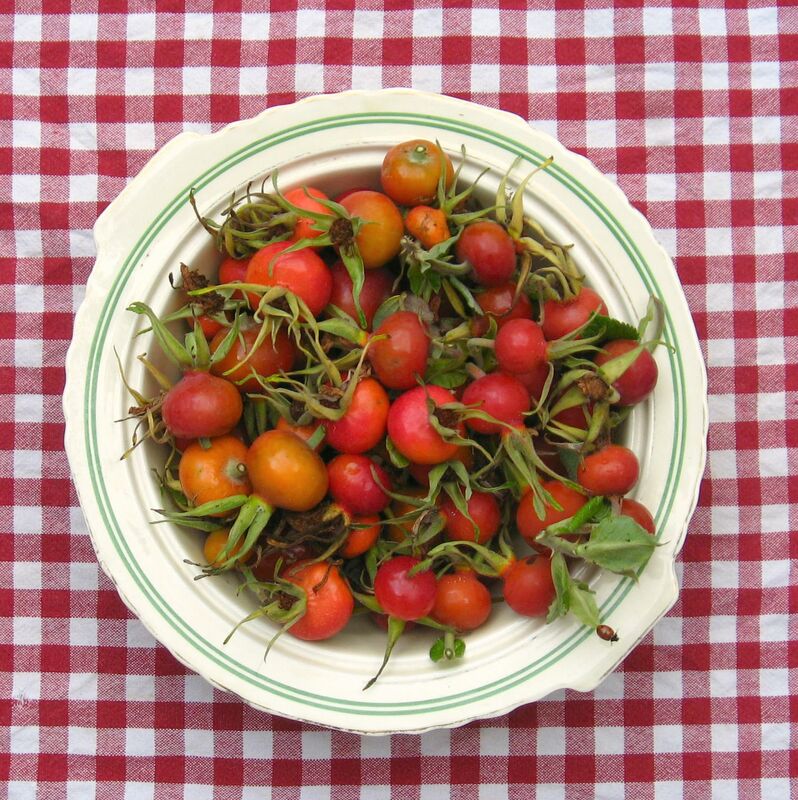 Remove the scrubby bottoms of any haws. Quarter any crab apples (chop smaller any large ones), remove all the stalks from the elderberries. 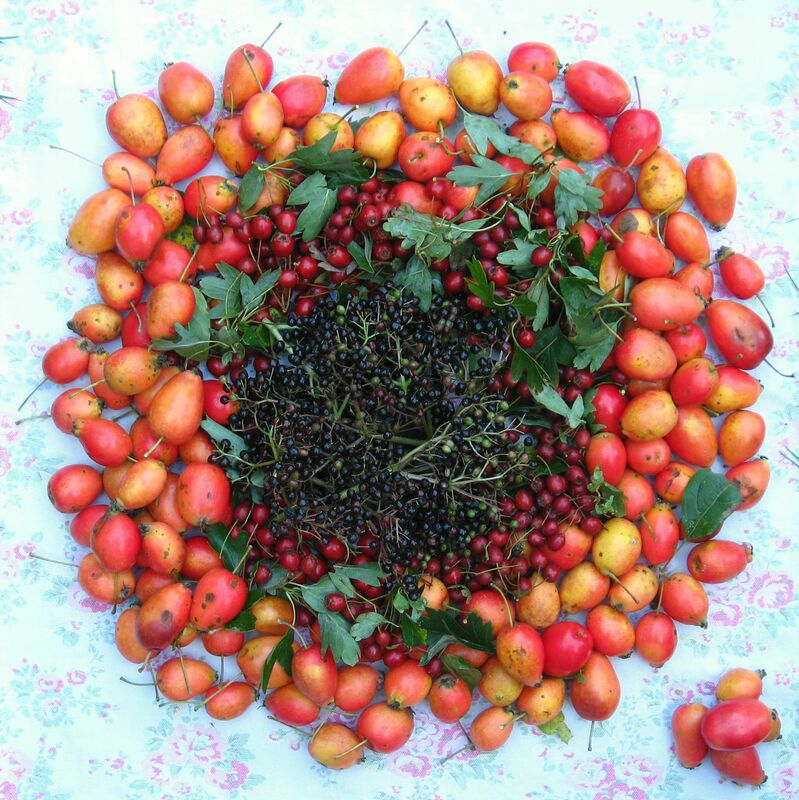 I prefer to use mostly rosehips, then haws, rowan berries, elderberries and crab apples in no particular order, just as they are picked. 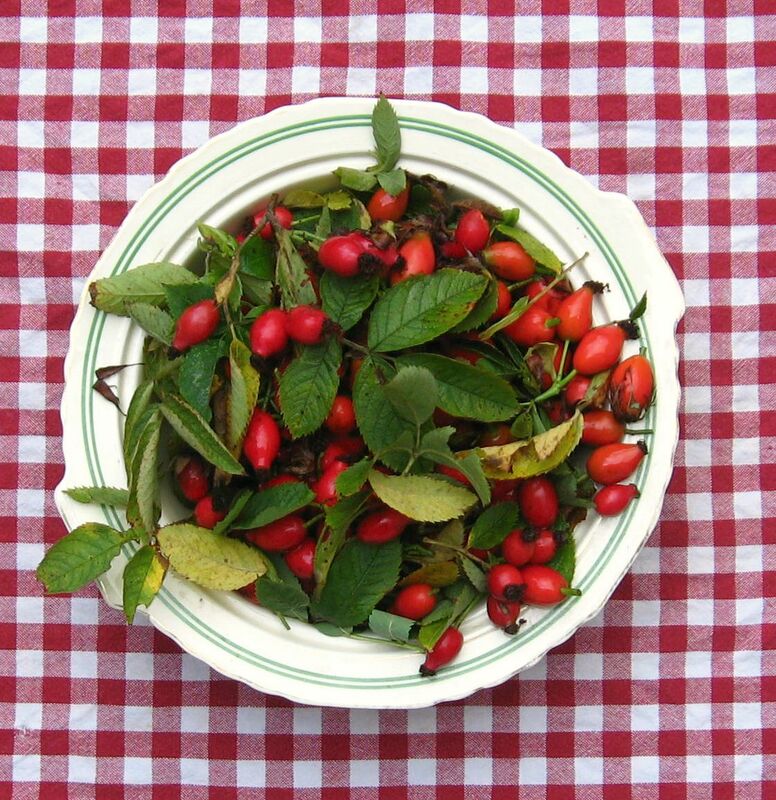 Weigh the rosehips, haws and rowan berries. These want to make up the main bulk of the fruit. For every 100g of these you want to add a 100ml of water. With the apples and elderberries, for every 100g of those then add 65ml of water. Simmer the red fruits first for about half an hour so that they soften before adding the apples and elderberries and their required water. Simmer for a further half an hour until everything is soft and mushy. Combine the two liquids and measure. For every litre of liquid you want 500g of white granulated sugar. In a clean pan bring the liquid to a gentle boil, carefully add the sugar. Gently heat so the sugar completely dissolves before turning up the heat and bringing to a rolling boil and let roll for about 7 mins. Turn off, remove any scum that appears and pour into sterilized preserving bottles. If you run out of preserving bottles then add more sugar, bring the syrup back to a rolling boil and cook until it thickens up as it will then become a jelly and pour into sterilized jam jars. Store in a dark cupboard away from the light. The syrup will keep for some months but once opened keep in the fridge and use within 10 days. I love the colour of the syrups, even if I didn’t know they were full of goodness and Vitamin C, I think just looking at those amber, jewel like oranges and that rich dark claret coloured syrup would do me the wole world of good if I was feeling peaky or under the weather. 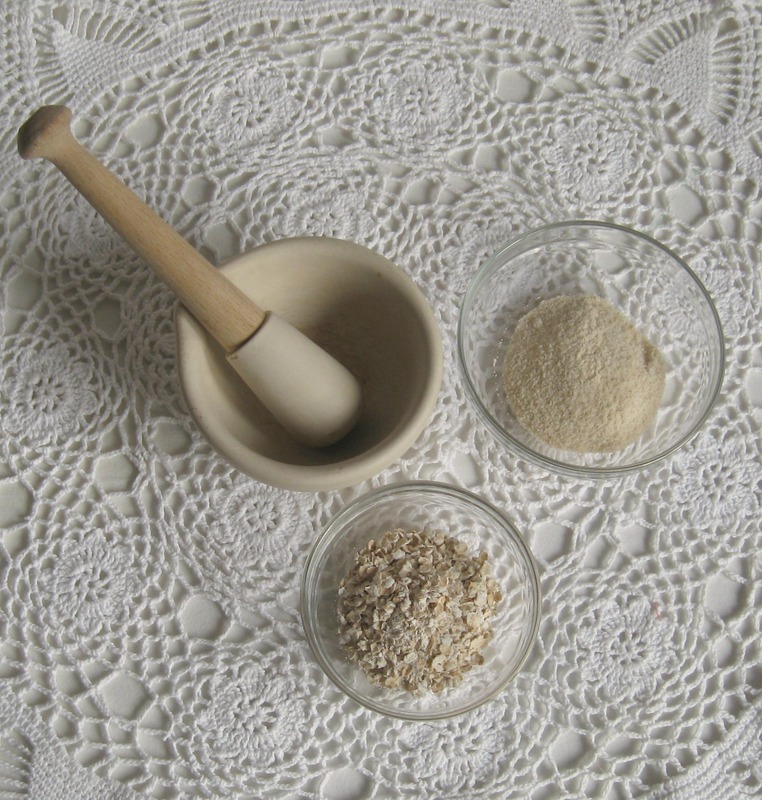 The syrup can be taken to relieve sore wintry cough throats (a few neat spoonfuls throughout the day), but also as a cordial with water, as a hot drink with warm water, it can be stirred into yoghurt for breakfast or whisked into cream and made into wintry fruit fools. It’s also nice poured over apples before they’re covered with a crumble topping and baked in an oven. The best places I found for preserving bottles were my local ironmongers (the cheapest shop for Kilner products) and also my local Lakeland Plastics where the sloe gin bottles were only £4 and they hold 500ml. Once the bottles had cooled I stuck on lables as I know I’ll never remember which syrups were which otherwise. 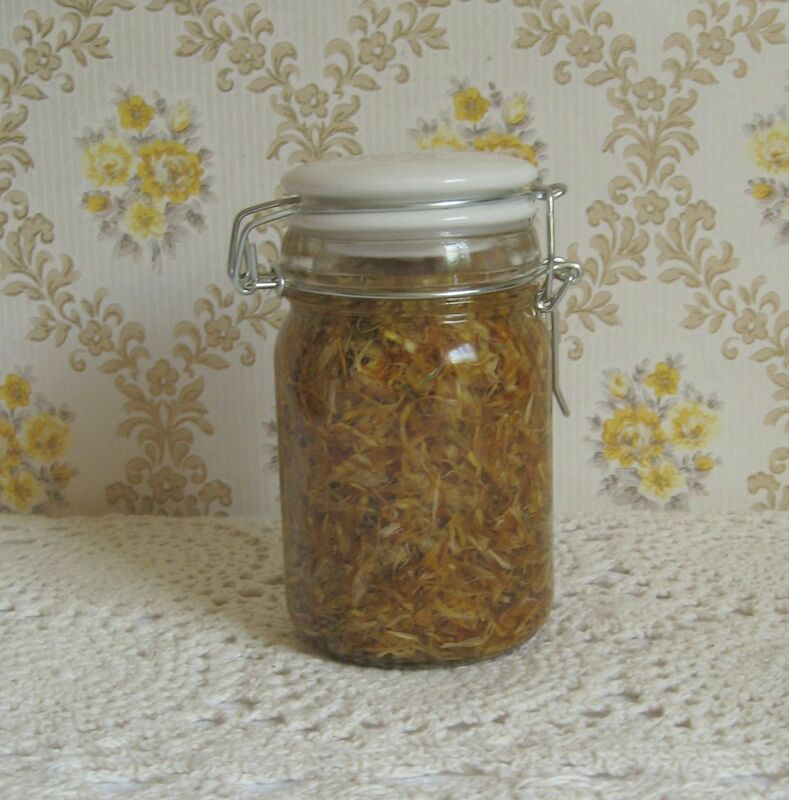 Sunshine in a jar or what’s this jar of yellow stuff for…..
For the past week there’s been a little glass jar sitting on our bathroom window sill filled with golden and bright calendula petals. My boyfriend knows me all too well to start asking “what’s this jar of yellow stuff for”…he knows when it’s ready I’ll tell him all about it. However if he was of the enquiring mind I’d explain how I’m macerating some oil with calendula so that when I next make some hand balms for him to use when he’s been out in the garden, they’ll have a new and exciting ingredient in them. 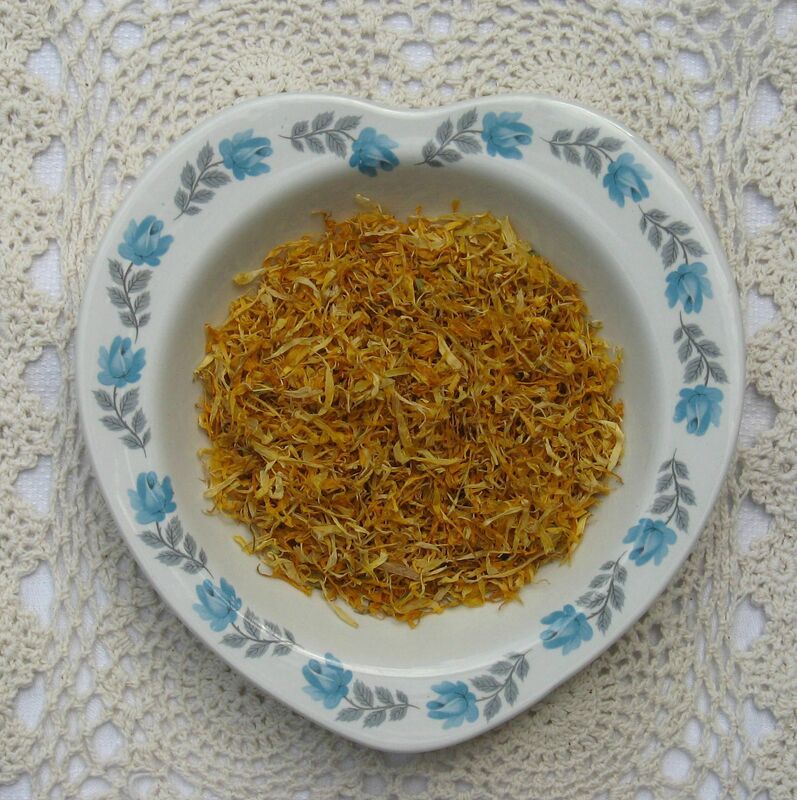 I bought the calendula petals from a local herbalists and they’re just so sunshiny and golden yellow. 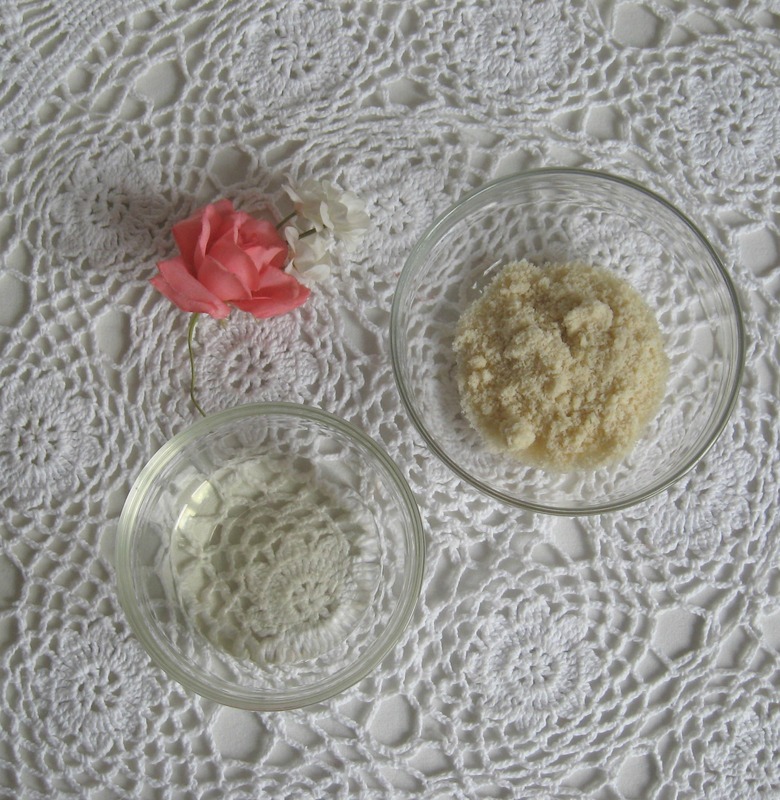 The petals are steeping (or macerating) in a blend of sweet almond and jojoba oil, and the warmth of the sun shining through the window helps the properties of the plant infuse through into the carrier oils…. (the window sill gets so hot that I have to take a lot of products off there in the Summer months or they go all funky)….After macerating the petals in oil for a fortnight, I’ll strain them through some fine muslin (cheesecloth), and then pour that same oil over a fresh batch of dry petals before leaving them for another couple of weeks…this means the oil gets a big double boost of calendula goodness. Calendula is really good for hand balms as it’s nice and soothing on dry, chapped skin and helps to heal any small cuts and grazes (and after a day pottering and pulling about in the garden we both come in with gnarly looking old hands and fingers)…so I thought it would be a good addition to my Queen bee hand balm…. It’s also meant to be good in leg rubs if you suffer from varicose veins or achy legs and I’m now getting to that age when aches and pains, stiff knees and creaky old ankles are part and parcel of daily life. In the past I’ve made a lovely infused oil with rosemary,thyme and lavender leaves* from the garden as a winter skin oil…I added it to some beeswax and coconut oil and it smelt wonderful, really uplifting and definitely bye bye dry knees and elbows. *rather than use the flower heads I’ve dried some lavender leaves in the airing cupboard as it’s not so easy to buy those rather than the lavender flowers….